Giant Final Fantasy MMORPG Announcement Explosion! Are people still playing Final Fantasy XI? I’m kidding. But for those who may not realize, the Final Fantasy MMORPG experiment has an extremely loyal fanbase that has kept the game up and running for eight years. To celebrate the game’s eighth anniversary, Square announced at this weekend’s “Vana Fest” fan convention that they will be releasing three new expansion packs that will be released over the course of 2010. The three packs, named “Vision of Abyssea”, “Scars of Abyssea” and “Heroes of Abyssea”, will each cost 10 dollars, and will be released on all platforms simultaneously. Players must already have the game’s two larger expansion packs, “Rise of the Zilart” and “Wings of the Goddess” in order to play them. The first pack (Vision of Abyssea) will become available this summer. 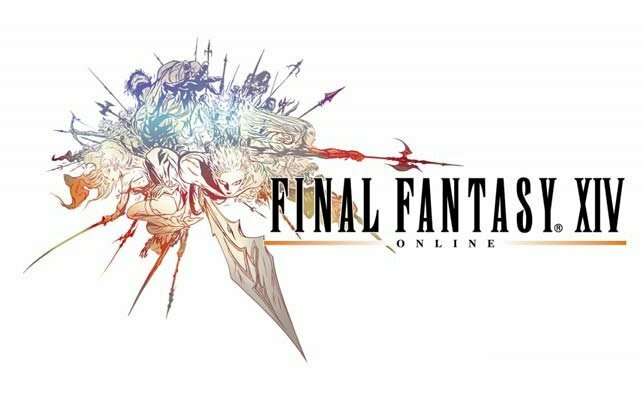 At the same time, Square also announced that the first beta for their NEXT MMORPG, Final Fantasy XIV, will begin on March 14’th. The beta is apparently very small and PC-only. Square consoled upset applicants who didn’t get invited to the beta, saying that they plan to call in more players for an expanded beta in the future. Fans who are sad because they didn’t even know Square was taking applications in December shouldn’t feel left out either: FFXIV is currently expected to be a 2010 release. This entry was posted in Industry News and tagged Beta, Expansion Packs, FFXI, FFXIV, Heroes of Abyssea, MMORPG, PC Games, RPG, Scars of Abyssea, Square Enix, Vana Fest, Vision of Abyssea. Bookmark the permalink.